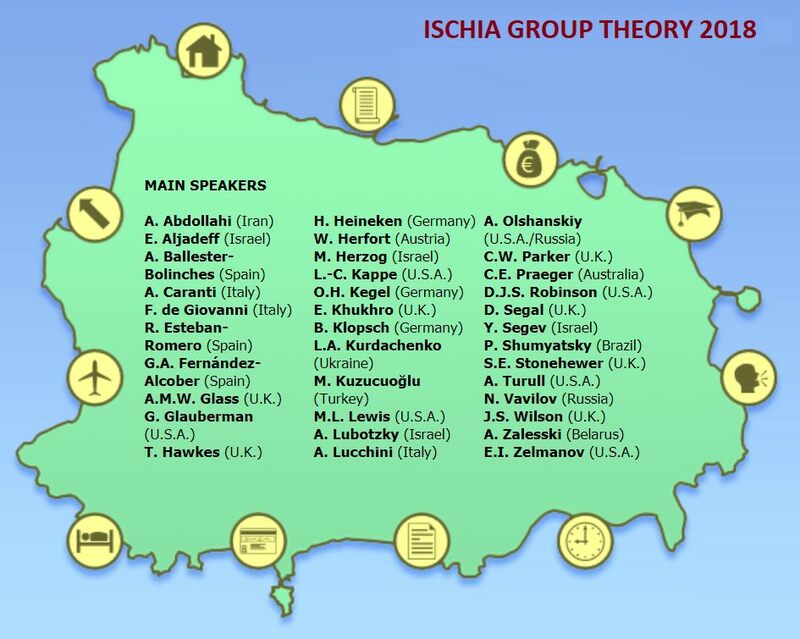 International conference “Ischia Group Theory 2018” will be held in Ischia (Naples, Italy) from Monday, March 19th, to Friday, March 23rd, 2018. Evgeny Khukhro is one of the invited speakers. This entry was posted on January 15, 2018 by Evgeny Khukhro in Conferences, News and announcements, research.